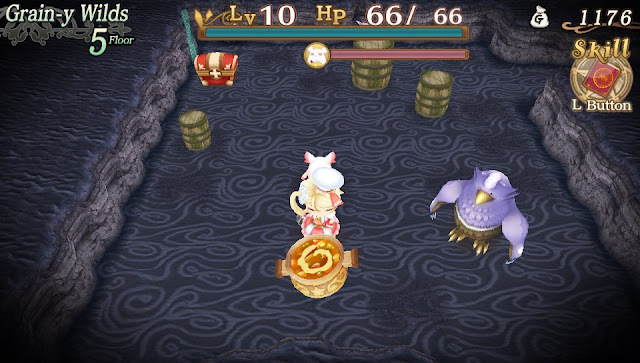 JRPG Jungle: The Results of My 2016 Gaming New Year Resolutions - Success or Failure? The Results of My 2016 Gaming New Year Resolutions - Success or Failure? There's a special feeling that comes with making New Year's Resolutions. The main reason I like them is because it's promising yourself you'll be better next year, which can't be anything but positive even if the resolution isn't always kept. The Gaming Resolutions I made at the beginning of this year were in the back of my mind all year and somewhat guided my gaming choices in 2016. But with only so much gaming time in my life thanks to working full time, my successes and failures with these Resolutions mostly came down to what I was most excited to play. While my overall success with these resolutions may be questionable, the ones I did the best with did had a positive effect on my gaming life and that's all I can really ask for. Here are the results, successes and failures of my 2016 Gaming Resolutions, hope you enjoy! Result: Played a bit of Diamond and the Sun and Moon demo. Didn't finish one. Having just gotten a 3DS when I wrote my gaming resolutions last year, I definitely had some 3DS fever influencing my Resolutions and forgot about the fact that I'm invested in so many PlayStation series having almost exclusively played PlayStation games since I was a kid. I did however try my best to play Pokemon Diamond in Japanese without a dictionary and while it was pretty fun, I kept getting lost in a town and not playing for a bit and well, I haven’t touched it in months. 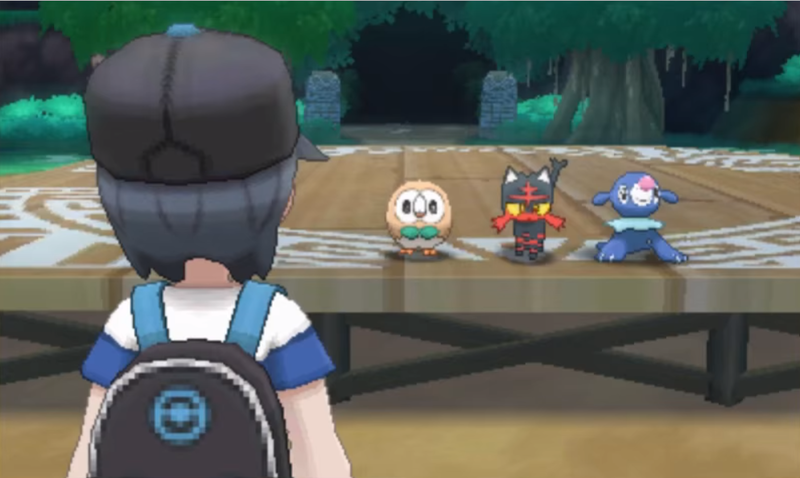 I played the Pokemon Sun and Moon demo in English and enjoyed it quite a bit, but with World of Final Fantasy and Final Fantasy XV out around the same time as Sun and Moon, there wasn’t much chance of me committing to buying the game. So while I did play some Pokemon games this year, I’d say I didn’t play as much as I intended to when I bought my 3DS. I’d like to play more Pokemon sometime, but perhaps when there are less exciting games that I'm invested in just released. While I didn’t play Atelier or a main series Hyperdimension Neptunia game like I intended to, I can happily say I did try a bunch more series this year. I tried Indie JRPGs for the first time, such as the very fun X-Tactics and the intriguing Legrand Legacy and Light Fairytale, and I also tried other notable JRPG series such as Fire Emblem, Lost Dimension and Sorcery Saga that all left good impressions on me. 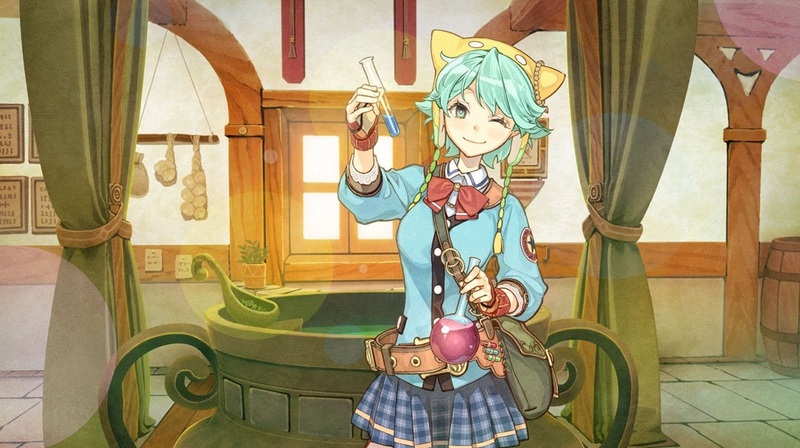 I still have a big list of JRPGs I’d like to play still, such as the Disgaea series and Atelier, so I look forward to getting to them eventually. I had really good intentions with this goal. 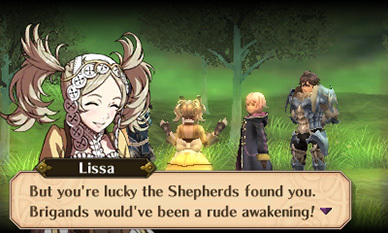 I've been really excited for some 3DS titles that I thought I'd never play such as Fire Emblem and Bravely Default and when I finally got my 3DS, I thought I'd play them all immediately. I got really good at diving into my backlog in 2015 and I kept getting into my backlog this year, which counter-productively is mostly PlayStation games. 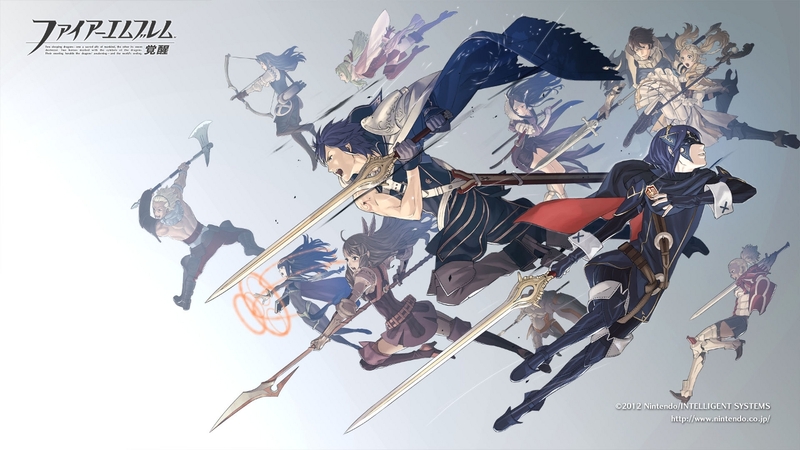 I did however finally play Fire Emblem: Awakening and it was one of the most fun games I played this year. I hope to play more next year but I don't know if I'll make any promises this time. 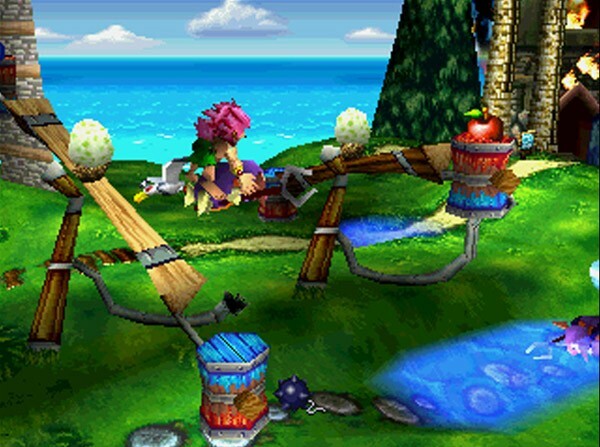 I'll keep this brief since Tomba is pretty much not a JRPG - I didn't play Tomba and I don't know when I will. I would love to sit down and replay games such as Tomba, Spyro and Sonic from my childhood sometime, but I'm so focused on catching up on the JRPGs I haven't played that I don't know when I will. Maybe I'll play them in Japanese for study sometime, but it's unfortunately not high on my priority list at this point. I played every new mobile Final Fantasy game, saw Kingsglaive twice in cinemas and am currently playing two console Final Fantasy games. Playing a classic Final Fantasy game crossed my mind multiple times but when it did, it was at a point where I felt like something different and since I consumed so many new Final Fantasy things in 2016, I don't think it's strange that I didn't finish this one. 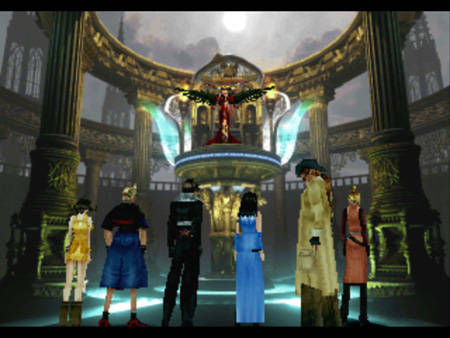 I would still like to play my way through the old Final Fantasy games so I'll be keeping Final Fantasy VIII in mind the next time I'm out of new games to play. I spent most of my gaming year focusing on balancing my favourite franchises with new experiences. Although I only truly completed one out of five of my resolutions, it was a nice change to my gaming life. I'm really certain JRPG series but it's nice to remember there are other great franchises that I may love just as much, if not more than ones I'm familiar with. I'm also very thankful to everyone who recommended games to me in 2016 and in my new (potentially smaller) list of resolutions I hope I can be recommended more great games. Did you make any gaming resolutions for this year? How did they go? Well, at least you got one of your resolutions finished! I think I posted earlier here that my resolution was to finish at least 10 JRPGs in 2016 - that ended in failure. Not even close! Will aim for a more realistic '8 games finished' in 2017, I think. Lots of interesting stuff coming out in 2017.